RePack by KpoJluk | RePack by D!akov — Multilingual registered version! Corrected version. 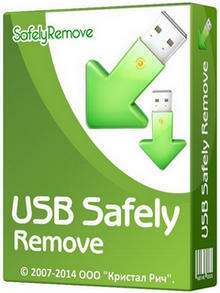 USB Safely Remove is a utility for effortless and speedy disconnection of any removable devices. 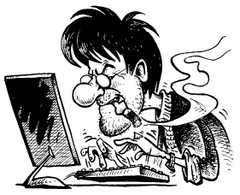 Not only does it save time, but it ensures that all data remains on a device when it is unplugged. 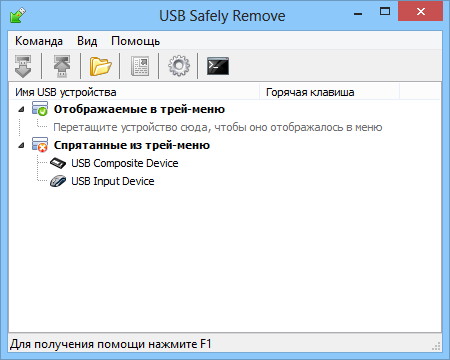 USB Safely Remove is a system utility designed for quick and safely stopping USB Flash Drives connected to your computer. 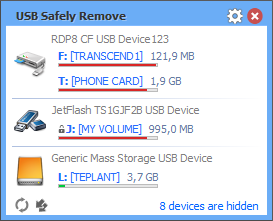 With this utility you can safely stop and remove USB Flash Drives much faster then using «Safely remove hardware»" icon in the system tray. Size: 5,63 / 8,07 / 4,50 / 3,57 MB.